Welcome to Wave Optical's website. If you're searching for fashion eyewear for children or adults, you've come to the right place! 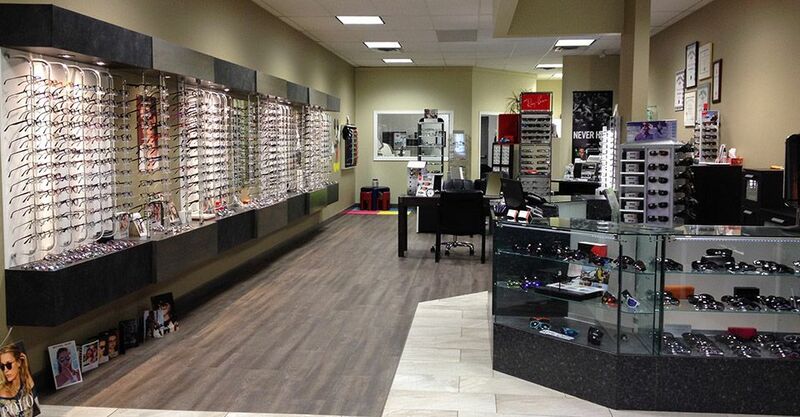 We are Pembroke's go-to place for eyeglasses, sunglasses, lenses and a lot more. Providing you with eyeglass retail services from frames and lenses to contacts and prescription sunglasses, our opticians are dedicated to offering the best in service, quality and competitive pricing. Are you looking for stylish sunglasses that reflect your personality, while also blocking those UV rays? 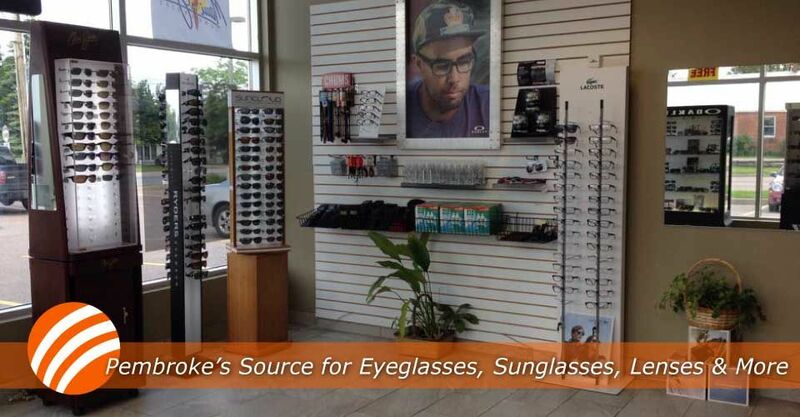 We carry a diverse range of top-of-the-line, non-prescription sunglasses to suit your taste. Guess®, Oakley® and Coach are only a few of our selections. If you need quality eyeglass services, you need Wave Optical. 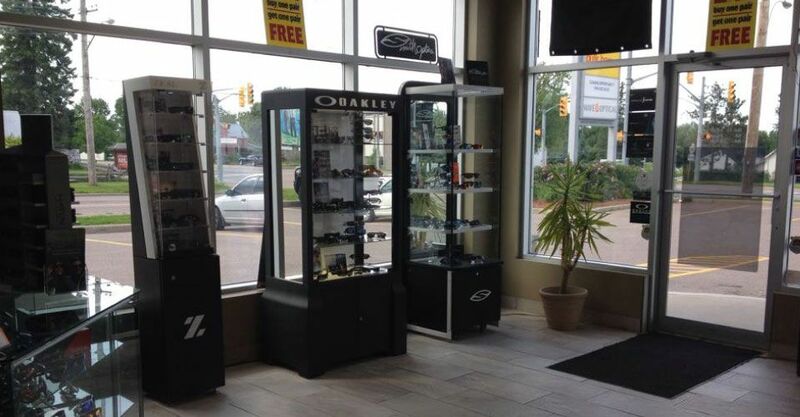 Come by today for dependable eyeglass repairs in Pembroke! We pride ourselves on our dedication to ensuring complete customer satisfaction with our premium products and exceptional customer service. 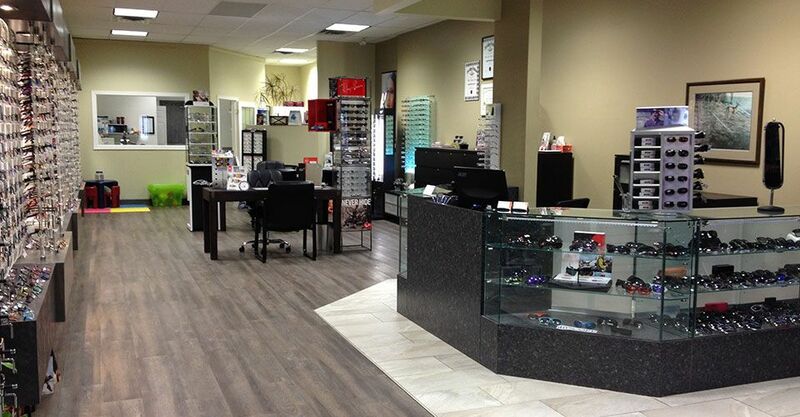 Our specialties include eyeglass repairs, contact lenses and sunglasses. We value you. Stop by today and get two pairs of prescription frames and lenses for the price of one, or trade in one pair of prescription glasses and receive up to $200 off your next purchase! We provide prompt and professional service. Visit us today to browse through our collection. Follow us on Facebook for updates and customer reviews.